Hello There! I’m always on the hunt for a new mascara and I recently purchased a mascara from my local Walmart and I have been wearing it for a couple of weeks now and I am really loving this mascara so today I want to share all the deets with you all. Volum’ Express The Colossal Spider Effect Mascara delivers bold volume and maximum length for dramatic eye makeup looks. Maybelline’s first spider spike brush and liquid latex formula combine to deliver sculpted colossal volume and maximum length. Ophthalmologist tested. Suitable for contact lens wearers. Step 1. Sweep the spider spike brush on the bristled side from the root to tip of lashes for instant volume and lash grouping. Step 2. Use the tapered tip for eyelashes at corners. Step 3. Easily remove mascara with Maybelline Expert Eyes 100% oil free eye makeup remover. Like I mentioned earlier I am obsessed with this mascara. 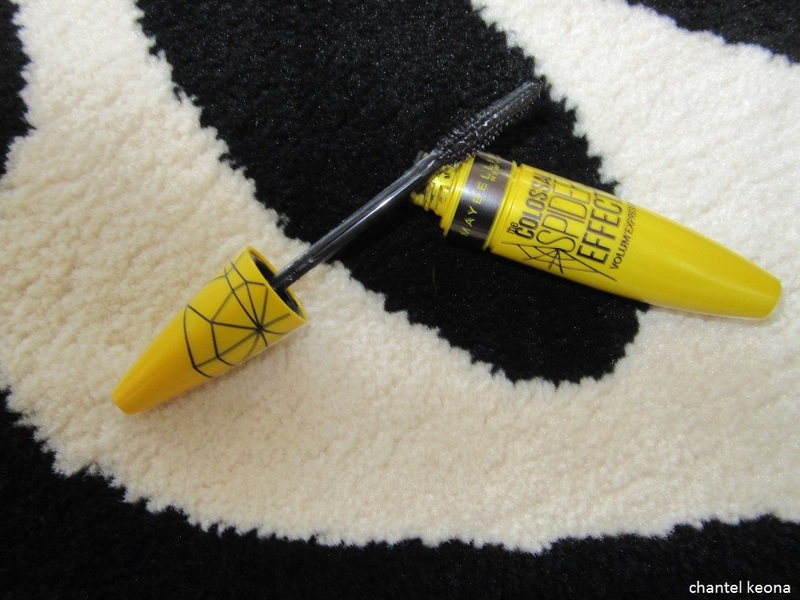 I love the spider effect it gives my lashes and I think this mascara really jazzed up my eye makeup which I love. I must say I’ve never been disappointed with mascaras from Maybelline they always deliver so I definitely recommend this mascara and this brand. I also am a huge fan of this mascara wand it makes application very easy and I can get my lashes in the corner with ease. Another plus is that at the end of the day I can just use a makeup wipe and my face cleanser to remove this mascara with a breeze. 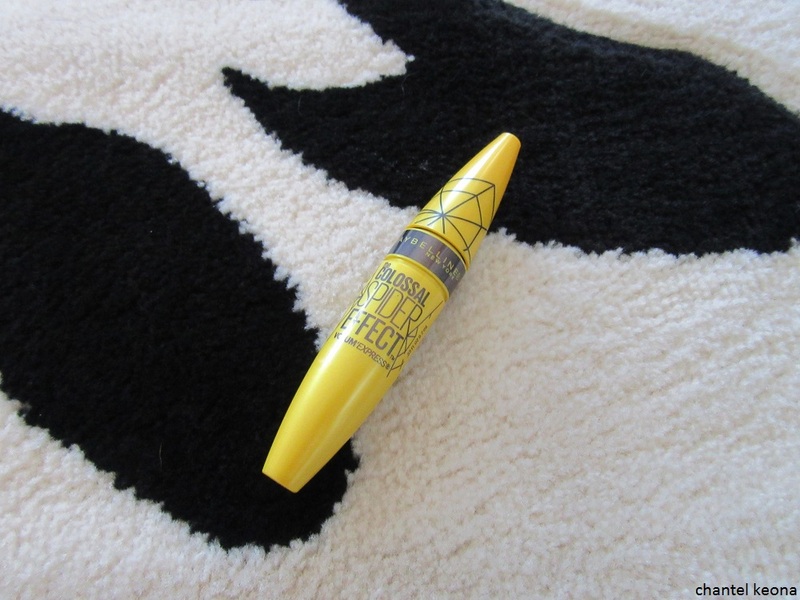 Hands down this is an amazing mascara and I will definitely be purchasing this again. Have you tried this mascara before? Let me know in the comments.